Opportunity to acquire a four bedroom detached dormer residence located at Clar Aoibhinn, Claremorris, Co Mayo. 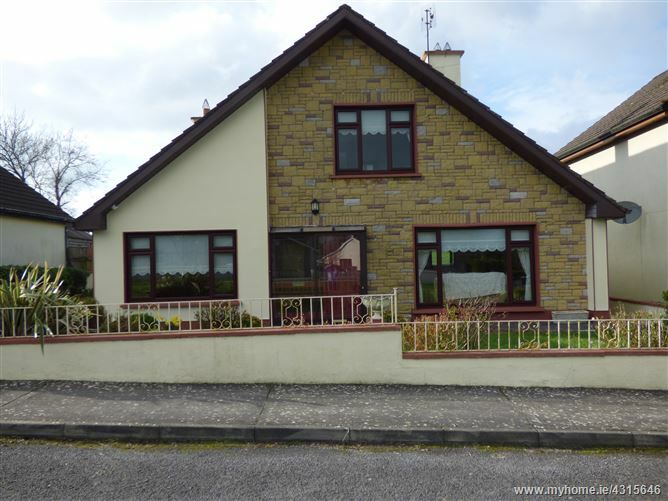 Clar Aoibhinn is located a short distance from Claremorris town centre and it is a quiet development. It is located within walking distance of all shops, church, leisure facilities, hotel, schools and restaurants.